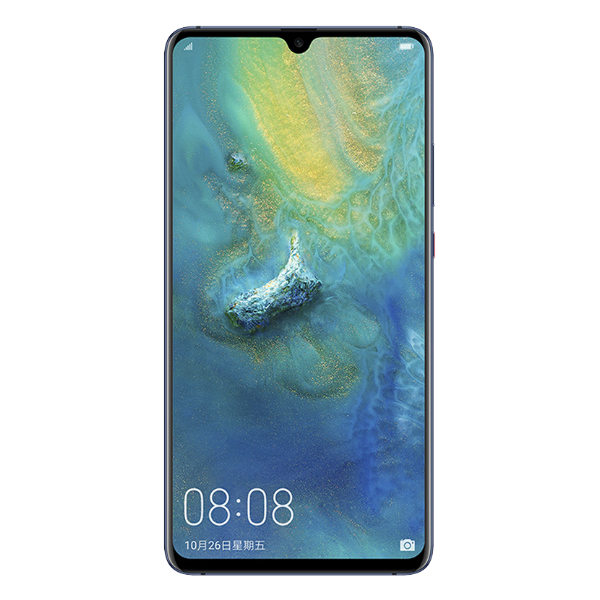 Huawei Mate 20 X is a huge phone with a 7.2” AMOLED display and 1,080 x 2,244px resolution. 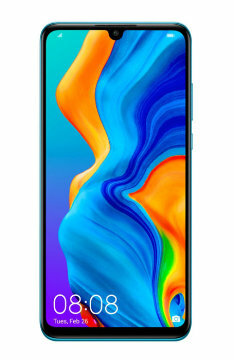 The phone are alternative to the Samsung Galaxy Note series with a huge screen and a new M-Pen Stylus. 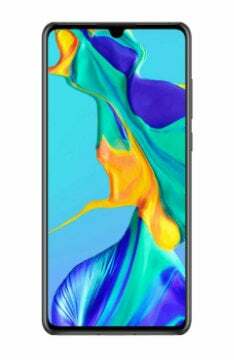 Under the hood, the phone powered by Kirin 980 chipset and powerful Mali-G76 GPU, which is 50% more powerful than a G72. 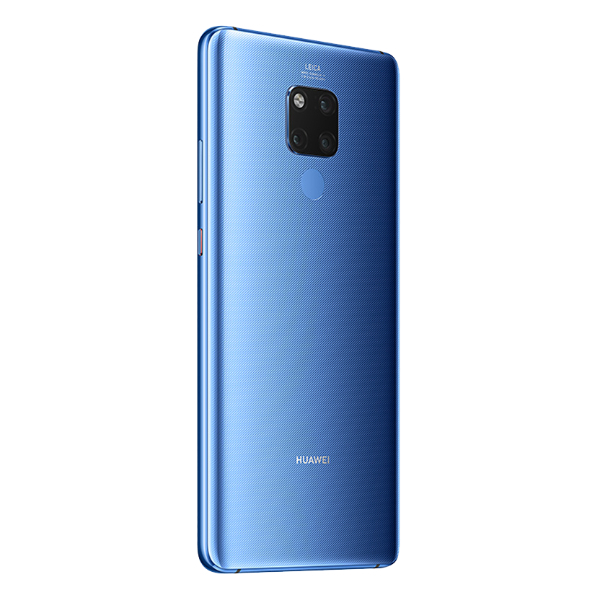 It also has a large battery capacity with a 5,000mAh battery and supports fast charging as well as charging via USB Type-C. Like others Huawei Mate 20 Series, this new Mate 20 X also use triple camera setup with 40MP, 8MP and the 20MP sensor. 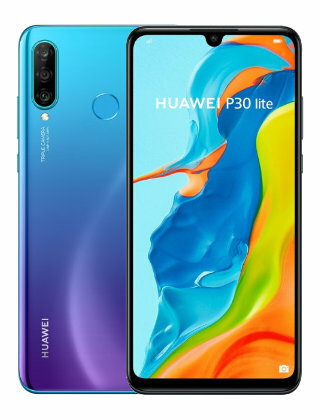 For selfie, the phone is available with 24 Megapixel, F2.4 lens. 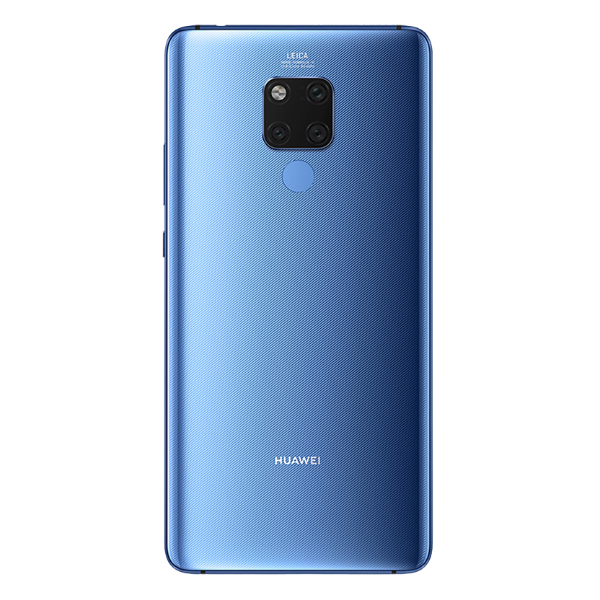 Huawei Mate 20 X is available in Europe starting 26 October with price €900 for the 6GB/128GB model. 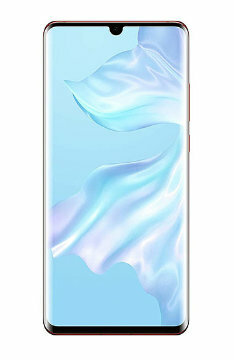 Huawei Mate 20 X price in Malaysia is RM3199 and available starting 11 November 2018.